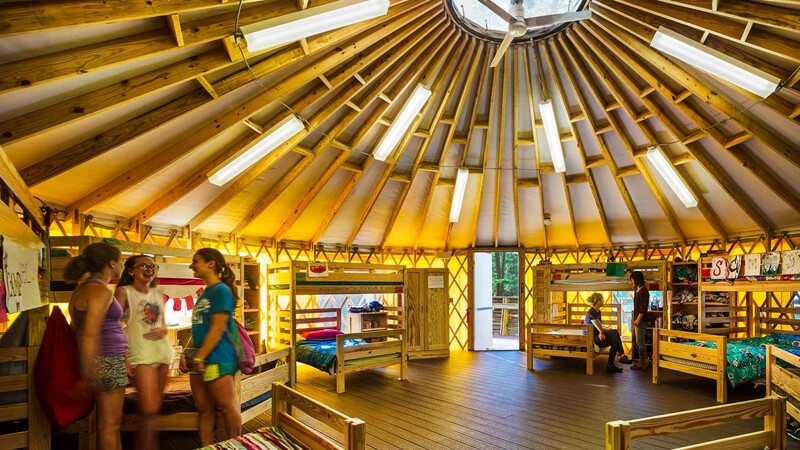 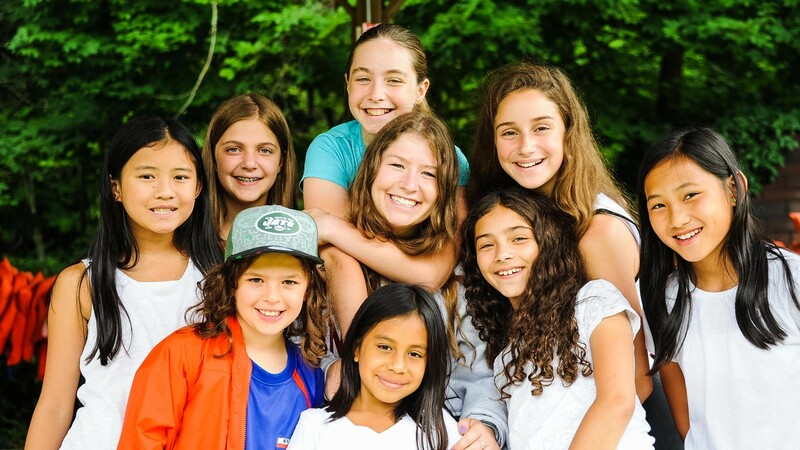 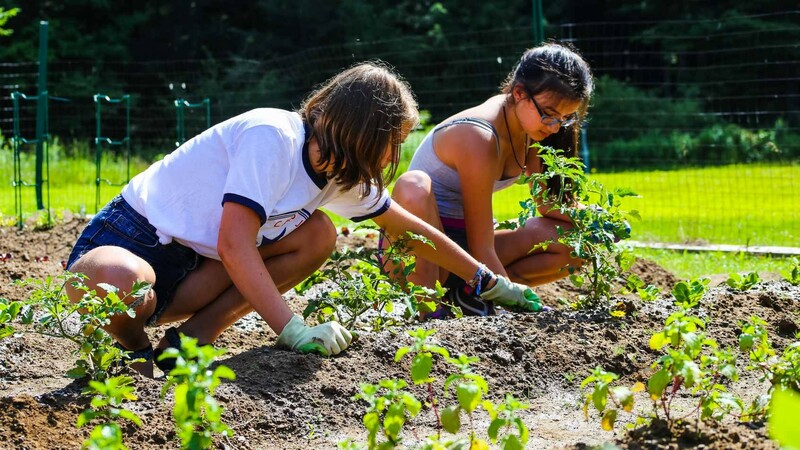 We’re a Reconstructionist community where campers are encouraged to explore traditions and today’s world to discover what being Jewish means to them. 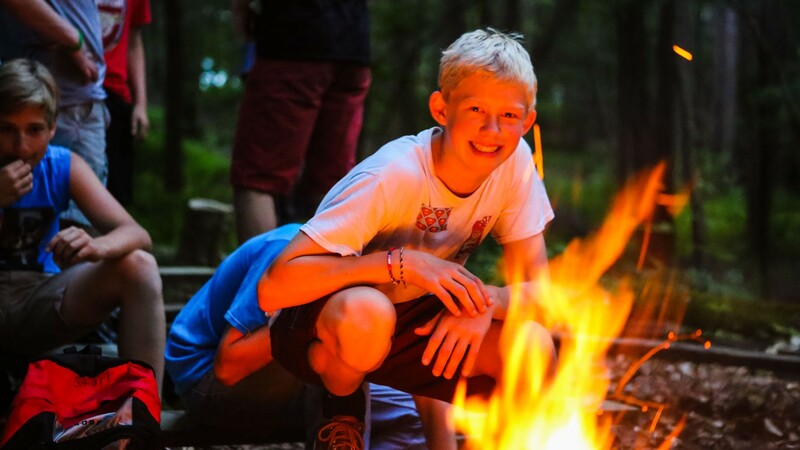 Their different experiences and perspectives are a big part of what makes our camp so amazing. 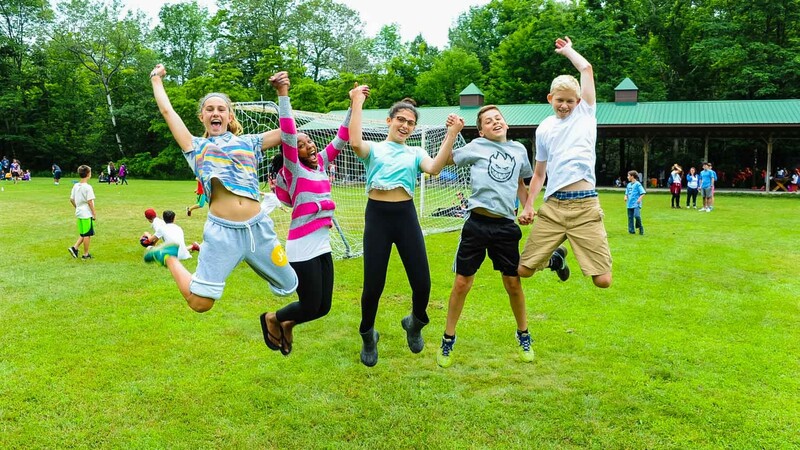 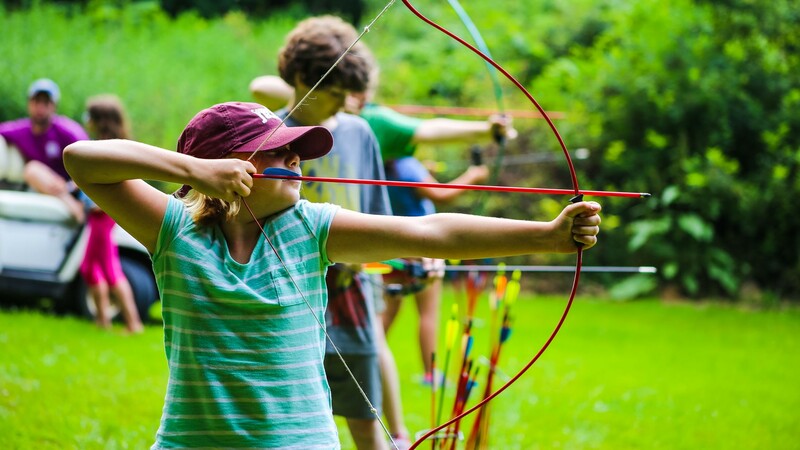 Plus, with so many activities—from the high-ropes challenge course to learning a new song, from the trampoline in our lake to any number of sports—the biggest challenge at Camp Havaya is figuring out what’s the most fun! 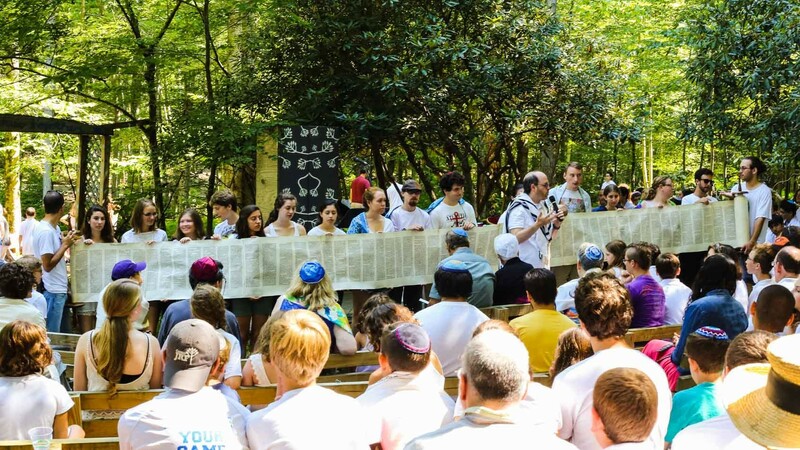 Rabbi Isaac Saposnik has served as Executive Director of Camp Havaya since 2008, having previously served as Assistant Director for five years. 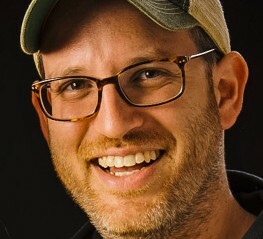 As Director of No’ar Hadash, he launched the Reconstructionist movement’s successful teen No’ar Hadash Israel Experience. 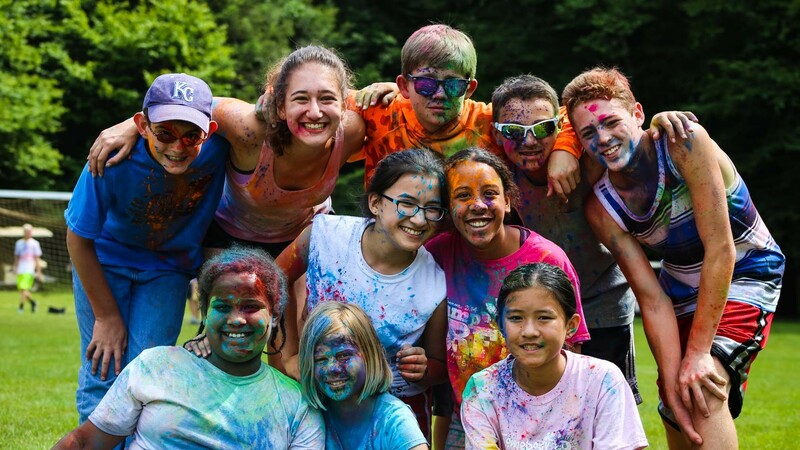 A long-time Jewish camper and youth worker who worked previously for URJ Olin-Sang-Ruby Union Institute and NFTY, Rabbi Isaac is thrilled to share his passion for creative and engaging Judaism with a new generation of youth. 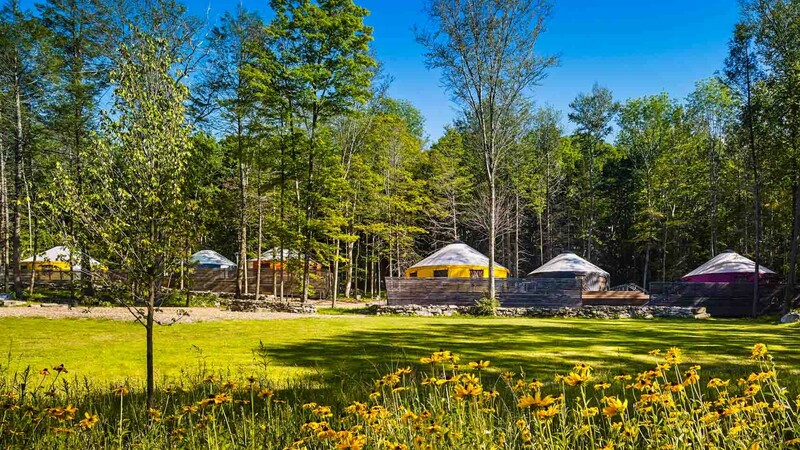 He is a graduate of Tufts University, the Reconstructionist Rabbinical College, and the Foundation for Jewish Camp’s Executive Leadership Institute. 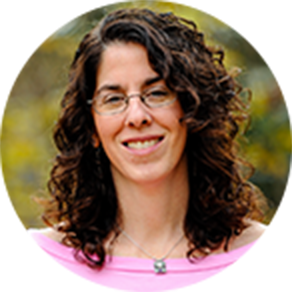 Rabbi Isaac is married to Jeanne Calloway, a lower school teacher, whom he met at Camp Havaya; together, they have a young son, Zev.